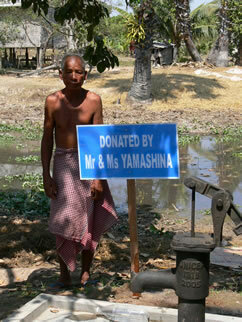 Be able to have the chance to donate a deep well to poor Cambodian villages. As there is a scarcity of supply in water, this tour is very useful and helpful to the local community. We are working with the WELL DIGGING ASSOCIATION of Cambodia and it helps us locate places that are in need of these deep wells the most. A totally different kind of tour but at least you will be able to leave something behind to help the local community. ※All deep well donations are to be reserved. Donation period may vary. 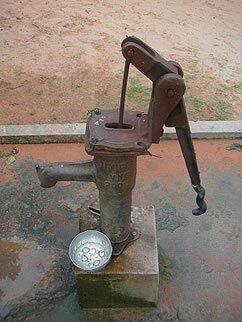 ※The fee already covers the deep well itself and maintenance for six (6) months. ※A sign with your name is to be made and then pictures shall be taken for documentation purposes.